Education specialists believe children must learn to code as early as possible. Often-repeated calls for government to introduce basic coding in the school's curriculum have not fallen on deaf ears, as the administration is said to be considering including the computer skill in SA's education system. This was revealed by deputy communications minister Pinky Kekana during her address at the IBM Think 2018 conference in Johannesburg yesterday. 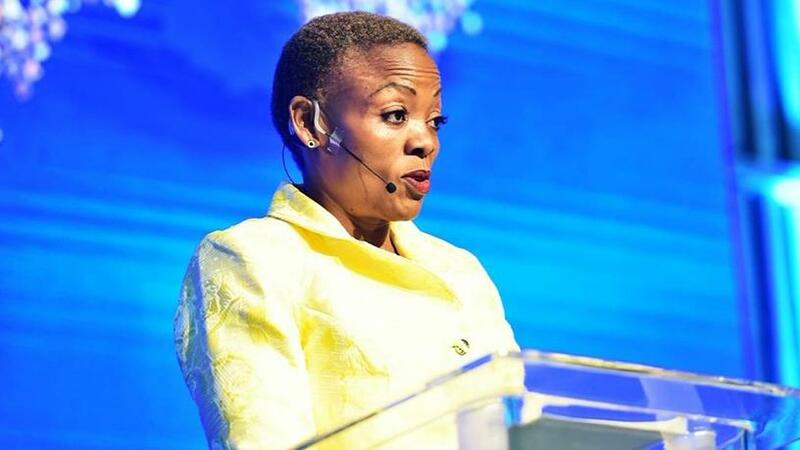 While Kekana did not share timelines as to when this will happen, she said government is aware that for the country to fully reap the fruits of the fourth industrial revolution, it needs to invest in requisite infrastructure and skills. "We must constantly assess how we future-proof our children in a society that is constantly changing. The time has come for us to introduce basic coding in our education system," stated the deputy minister. South Africa's basic education system has long been openly criticised for not introducing critical skills to help learners future-proof their careers. The 2016 South African Science, Technology and Innovation indicators report showed a lack of progress in the country's National System of Innovation human capital pipeline. According to the report, the country's human capital in research and innovation remained constrained as a result of the waning performance of matriculants in mathematics and physical science. GirlCode chairwoman Zandile Keebine says research has shown that technology has a huge impact on economic growth. If we want to benefit from this growth potential, then we need to start accumulating ICT capital in the form of skills development, continues Keebine. "I believe that creation of school leavers with familiarity and confidence in ICT, a good grasp of the basic generic software applications and a problem-solving approach to work, will have a significant impact on labour productivity in the future." Deputy communications minister Pinky Kekana. Keebine notes SA is suffering from a skills deficit as millions of young South Africans are left with few choices after completing their matric due to two main factors. According to her, most students do not qualify for tertiary education and high school education does not equip them with the requisite skills for the modern-day work environment. She explains: "There is a growing mismatch between skills attained and skills needed by the job market. While introducing coding into the school curriculum can yield positive effects for the economy, the government will need to ensure it provides the teachers with the right skills and equipment to enable them to teach coding effectively." For education to work for the people, it needs to be relevant to current labour market demands. If we are teaching kids skills that no one is willing to pay for, then we are doing them and ourselves a great disservice, she adds. "Many countries have put the deployment of ICT as a priority in their strategic development. Most countries see ICT as a tool to overcome poverty and further improve living standards, and I believe it's time for South Africa to do so." 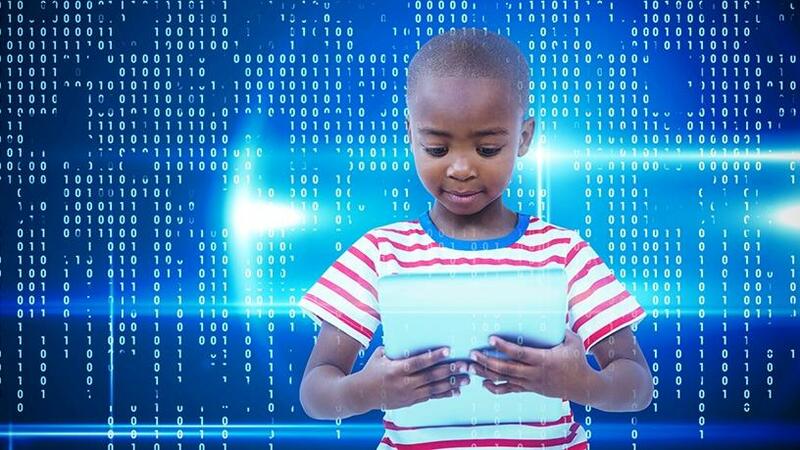 Lindiwe Matlali, founder of Africa Teen Geeks, believes coding is basic literacy in the digital age, and it's important for kids to understand and be able to innovate with the technology around them. "Coding helps kids develop academic skills, build qualities like perseverance and organisation, and gain valuable 21st century skills that can even translate into a career. "Coding also improves academic performance in maths, it helps kids visualise abstract concepts, lets them apply math to real-world situations. Kids who code understand the value of concision and planning, which results in better writing skills. They learn through experimentation and strengthen their brains when they code, allowing them to embrace their creativity." Matlali believes exposing children to coding at an early age is important to get them interested in science, maths and engineering. She believes kids should learn how to code as early age four. According to Matlali, it's exciting that government is actively working on including coding in the curriculum for all grades. Information technology is already taught from grade 10 but mostly in affluent schools, she states. "Making this accessible to all grades is refreshing." Keebine says learners should be exposed to coding as early as grade one. Teaching coding skills is not only about getting developers, it is about teaching kids logic and creativity. "Coding is just another language and in an ever-increasing world of technology, we need to be equipped to be able to communicate and compete with other countries. This is a long-term solution to the skills gap between the number of technology jobs and the people qualified to fill them. "Of course, most children won't grow up to be skilled application developers, just as most people don't become professional authors, but reading and writing skills are useful for everyone, and in the digital age, so will digital literacy and coding skills."